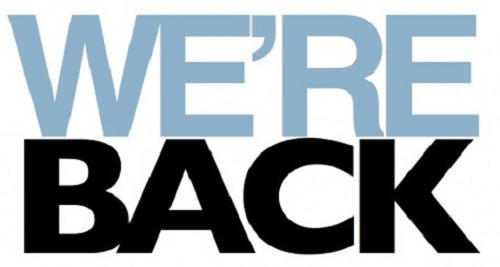 Viv Biz Club Blog: We are back ! It’s been a long time but we are back to blogging. A big THANK YOU goes out to Dinesh and Arul for keeping the site going over the years. We are now blogging from our new home in Colorful Colorado!!! The site is in the middle of a full redesign and fresh new look. Hopefully the old posts and info will make it through the changes. Let us know what you think.